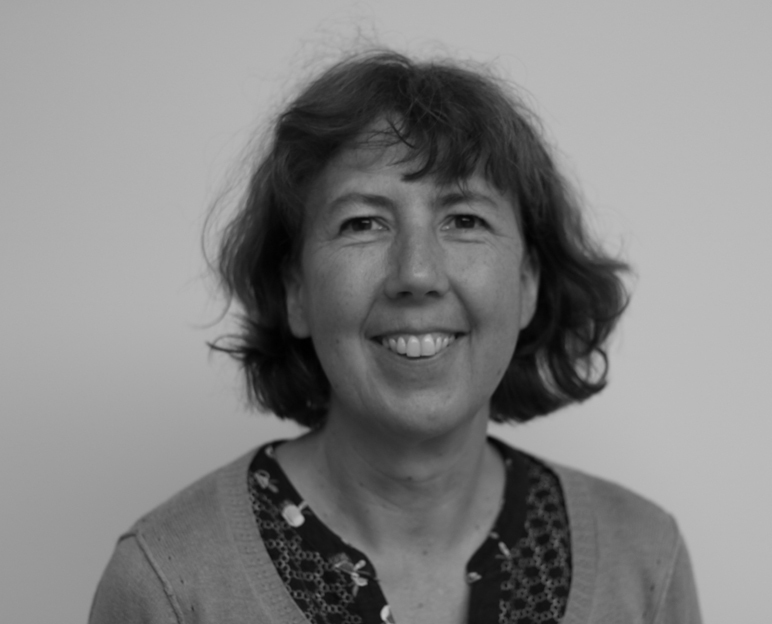 Anna joined Mondo in 2015, as Programmes Manager and took up the role of CEO in 2019. 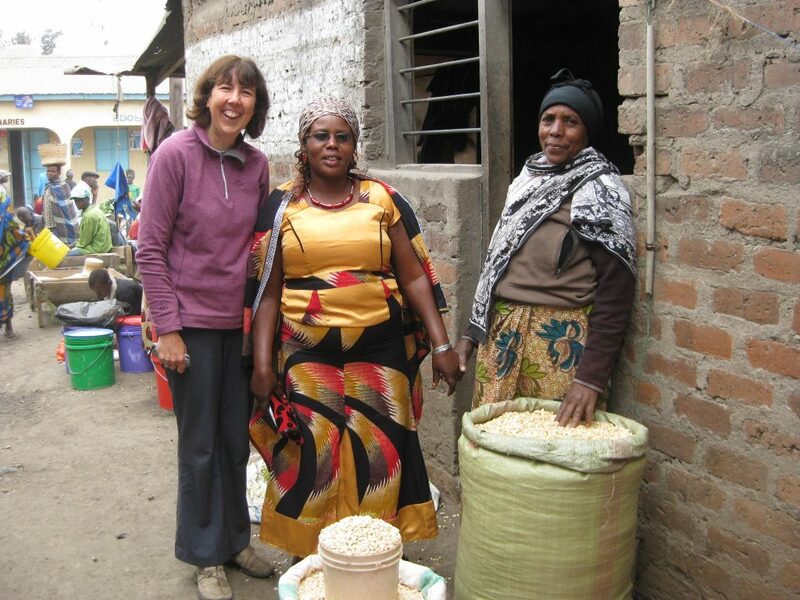 She visited Tanzania soon after taking up her first role, visiting our committed staff and many of the amazing recipients who have turned their lives around after receiving business grants and loans. She also spent time in Longido, where Mondo supports a unit for blind children in the secondary school. 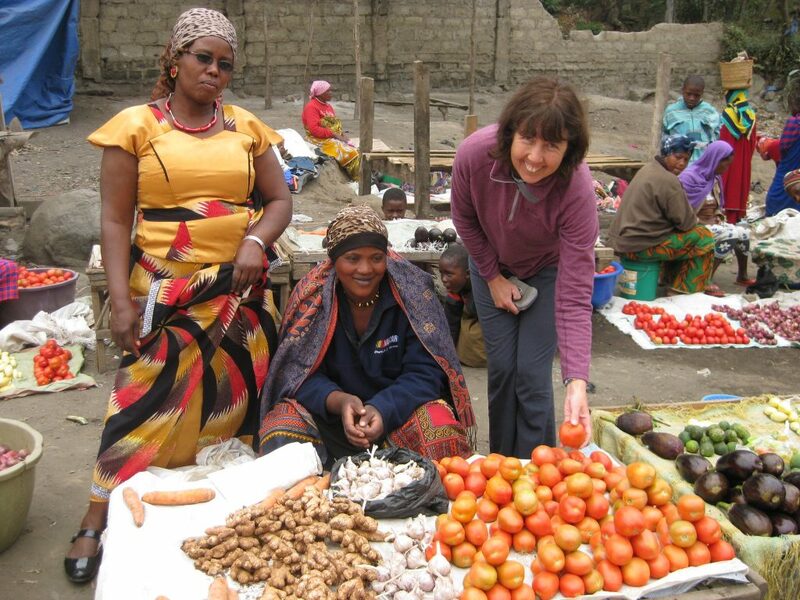 Anna continues to support the management of the Tanzanian programme liaising closely with local staff and donors. Anna is also responsible for the recruitment and placement of volunteers in all Mondo programmes but particularly in our partner schools in India and Nepal. She enjoys meeting all the fantastic people who give their time to our projects, helping them to prepare and making sure we get their feedback and learn from their experience. Before joining Mondo, Anna worked as a teacher and education consultant, supporting the design and implementation of education projects in Vietnam, China and Pakistan. She also lived for 8 years in Uganda and Mozambique working on education and livelihood programmes. 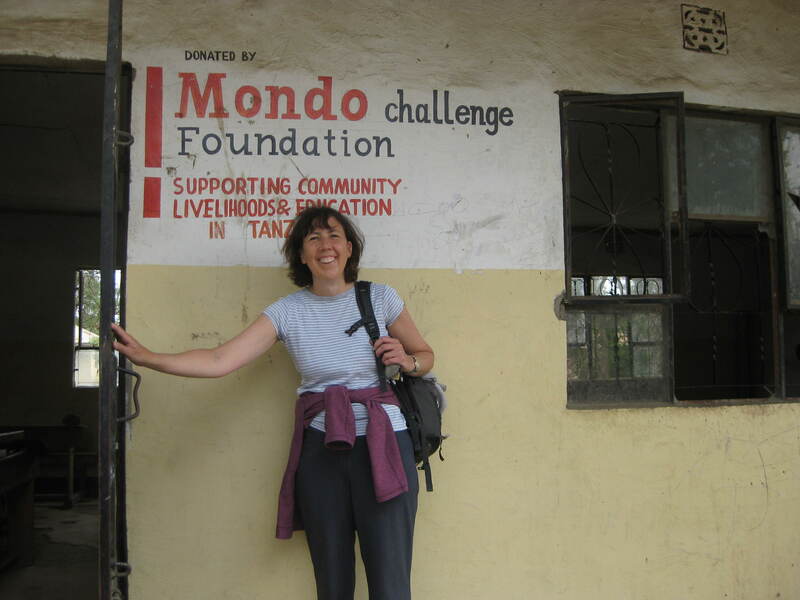 “Mondo is a small organisation but is so well embedded at a local level, with all our communities. It means we can really address needs and react quickly to new problems and opportunities”.